Kirill is an Analyst at Sunbelt, supporting deal execution efforts across the firm, focused on the firm’s M&A and strategic advisory services. Additional responsibilities include industry and financial analysis and market research. He is skilled in financial modelling, has both M&A and global financial markets knowledge, great business understanding, possesses problem-solving skills and business intuition. 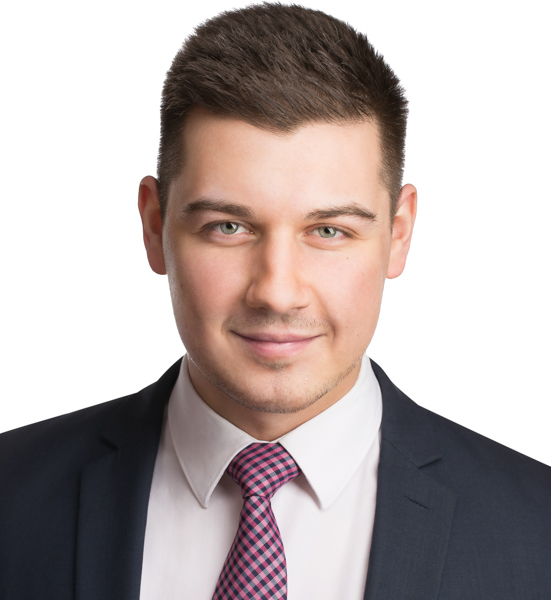 Prior to joining Sunbelt, Kirill was an Assurance Associate at Ernst & Young, LLP in their Financial Services Office, providing assurance services to Fortune 100 and 500 clients in banking and insurance industries. Prior to that, Kirill held internships at Morgan Stanley and Shoreline Growth Partners. Kirill graduated from Minnesota State University, Mankato with a Bachelor of Science in Accounting and Finance. In 2016, Kirill received his Master of Science in Accounting degree from Minnesota State University, Mankato.